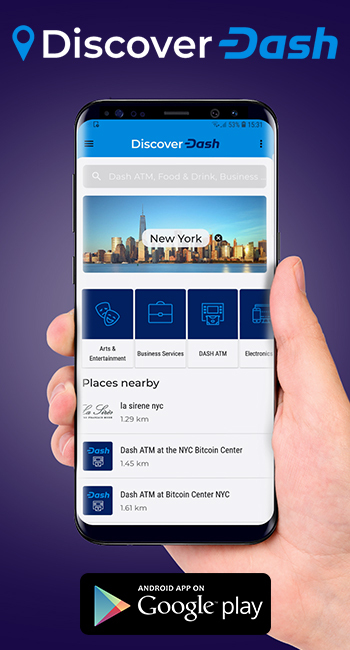 The Dash network is set to fund over 30 treasury proposals for October, totaling over $2 million in value. 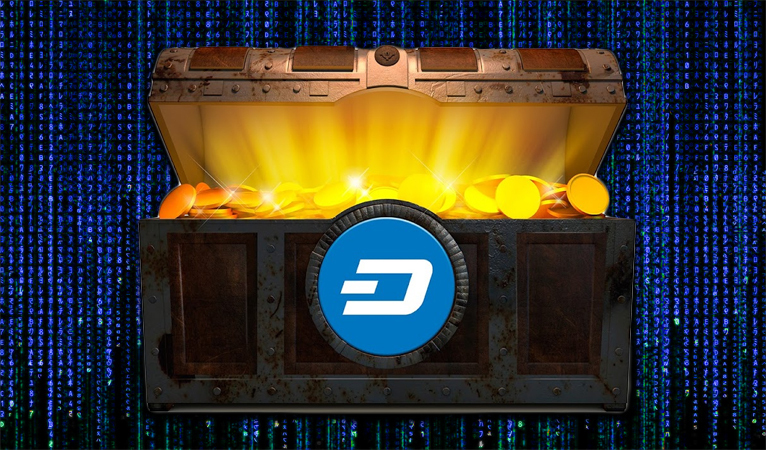 The Dash treasury system sets aside 10% of new coins created to fund projects for the good of Dash as deemed by vote from the masternodes. In the past, this treasury has been used primarily to fund development. However, due to this year’s astronomical price increases, enough funds are available to fund much more. An impressive 30 different proposals from various groups and actors across the ecosystem have been approved for funding with one day left to finalize voting. At present, 96.17% of the available budget for October has been committed to funding proposals, totalling 6,397.35 Dash (valued at $2,108,117.84) out of a total available budget of 6,651.85 Dash ($2,191,984.09). 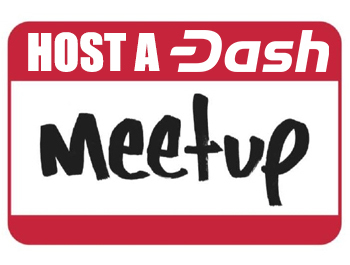 At its inception, Dash’s treasury system mainly funded development, compensating what had previously been a group of volunteer developers. 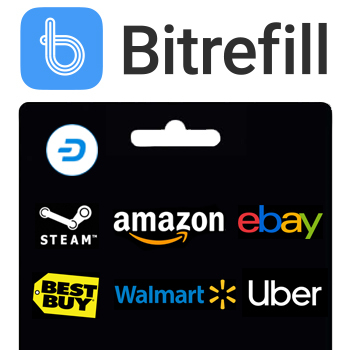 Dash Core, at that time the only major group under the greater network’s umbrella, frequently claimed 80-90% of the available budget. 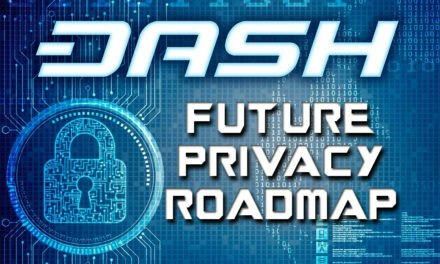 This year, Dash’s price exploded from about $11 at the beginning of the year to $110 in March, $200 in June, and $327 at present. Because of this spike in value, Core has only submitted one proposal this cycle to hire a professional marketing firm, and none for salaries/office space/other expenses, claiming 525 Dash or 8.2% of the expected treasury payout. 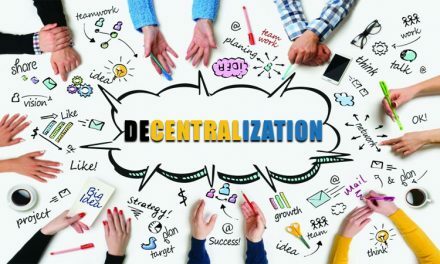 The distribution of the treasury budget for October showcases not only the immense resources at the disposal of the Dash network, but also its acute lack of centralization. 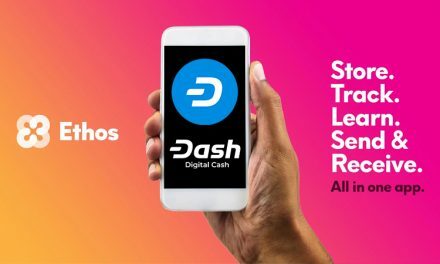 While many coins have development and ecosystem largely centralized around the development team and founding members, Dash has three major teams, Dash Core, Dash Force, and Dash Labs, operating under the ecosystem. Dash Core requested 525 Dash for October, while Dash Force requested 200, and Dash labs requested none at all. This means that the three major planks of Dash only comprised 11.3% of the total budget paid out (8.2% for Core, 3.1% for Dash Force), with 88.6% of the budget paid out to various other contractors.